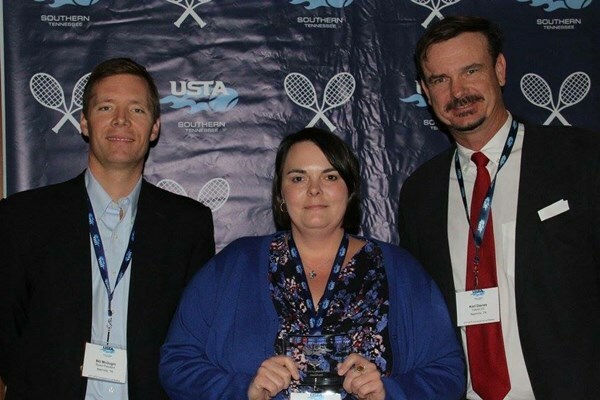 NASHVILLE, Tenn. – November 15, 2016 – USTA Tennessee announced today the recipients of its 2016 awards, which recognize those who have made outstanding contributions to the sport of tennis. Twenty winners will be recognized during the 2017 USTA Tennessee Annual Meeting at the Nashville Marriot Hotel at Vanderbilt University. The annual meeting is scheduled for January 27-28, 2017. Tennis would not prosper in the state of TN if it were not for the organizations, volunteers, players, officials, tennis enthusiasts, parents and many more who serve and work to promote the growth of tennis. Every year, USTA TN is proud to honor those people who go above and beyond both on and off the court. 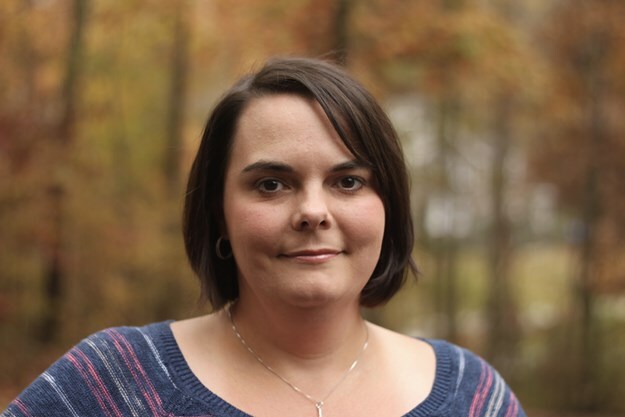 Sara Barnett, who is the Secretary of JWTTA and USTA Mixed League Coordinator, was selected as Volunteer of the Year for USTA Tennessee.